The person spoke to The Associated Press on condition of anonymity Tuesday because the team had not announced the decision. The Capitals will continue the NHL’s tradition of visiting the sitting president at the White House. The NBA’s Golden State Warriors and NFL’s Philadelphia Eagles did not visit President Donald Trump after winning championships. The Washington Post first reported the move. 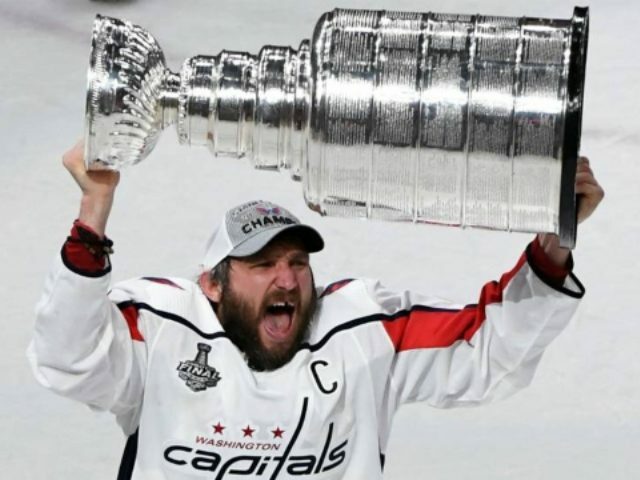 The Capitals won the first Stanley Cup in franchise history last June against the Vegas Golden Knights.